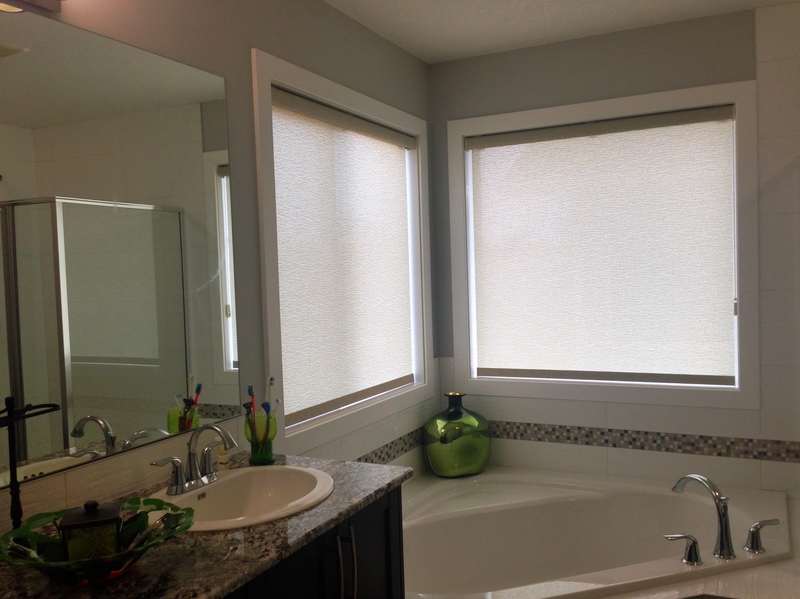 We are so pleased with the Silhouette Window Shadings, Applause/Duette Architella Honeycomb shades and Luminette Privacy Sheers installed in our home. The quality of the products and services were excellent. We appreciate all of the help and suggestions that Denisa has made. We will definitely recommend her to our family, friends and neighbours. Thank you so much for making our home look and feel wonderful! Denisa installed my son’s curtain rods and window treatments on a 26 foot window in a downtown condo. This was a big challenge as the window trim is made out of metal and the window was not straight. She actually made two separate trips to his condo, the first to ensure she needed the correct supplies to attach the rods to the metal trim (this was on Mother’s Day) and the second day to do the actual installation. She did a great job and we were very pleased with the entire process. The finished installation turned out great and we are so happy with the result. Another company would have charged extra for the additional trip and time involved. I highly recommend Denisa for any window installations and/or orders that you require. I recommend the services of Window Treatments and Design. I have been consulted by Denisa Yeats to redecorate my windows and with her expertise I was able to confidently place my order through her Company. She did an excellent job by offering excellent customer service and decorating ideas. 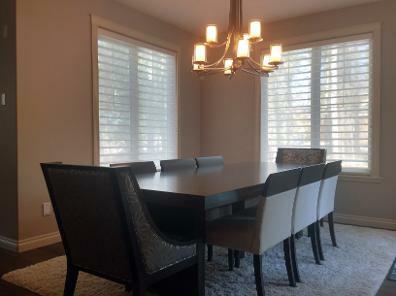 I was also able to order my custom blinds with better quality than that of local stores and at a competitive price! 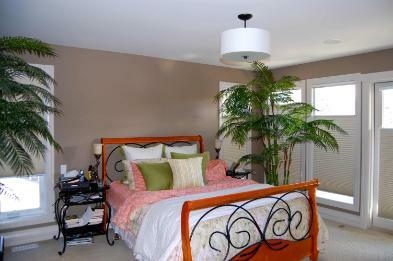 I'm happy to recommend the services of Window Treatments and Design and hope success for her company. I owe you many thanks for the personal attention you gave to me on my order. You, your company, and everyone involved deserve a credit for a job well done. I would be only too happy to recommend your personal attention and speed, not to mention the beautiful window treatment, to anyone inquiring about your service.